Meet Jind Mahi Video Song actress, Get all the latest images, pictures of Banita Sandhu she is currently playing an actress in Jind Mahi video song. This is the latest video song from Diljit Dosanjh, This Punjabi Song is Penned by Gurnazar and Music by Manni Sandhu. This is a love song full of romance. Banita Sandhu is an actress, model and Social Media Personality. 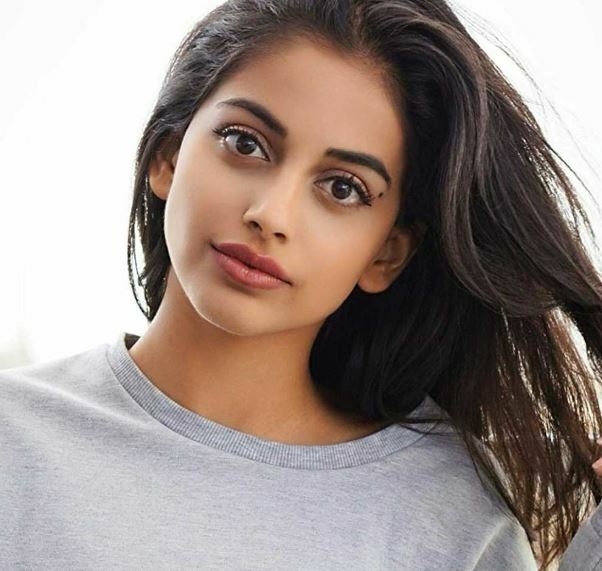 Her debut film October opposite to Varun Dhawan, which was already released in 2018. She has graduated from King's College London She has appeared in various Indian TV commercial advertisement like Vodafone, Double mint Chewing Gum etc. She also worked as a child artist in different TV shows and films.